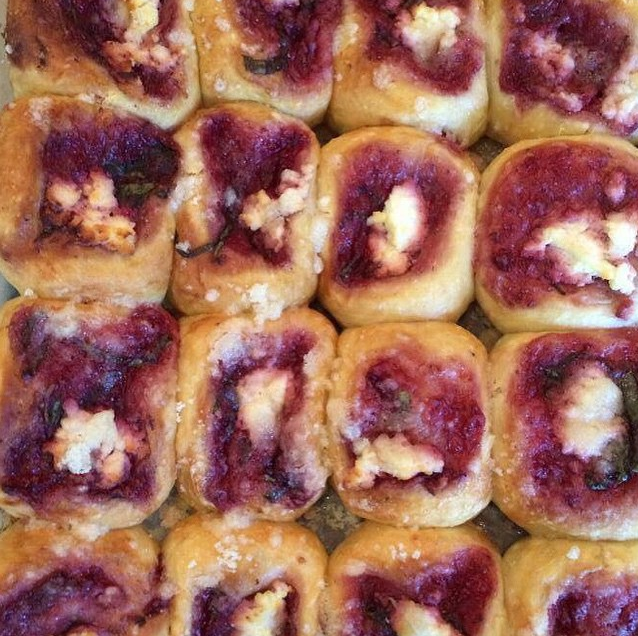 Coming this Saturday: red plum and ginger kolaches. 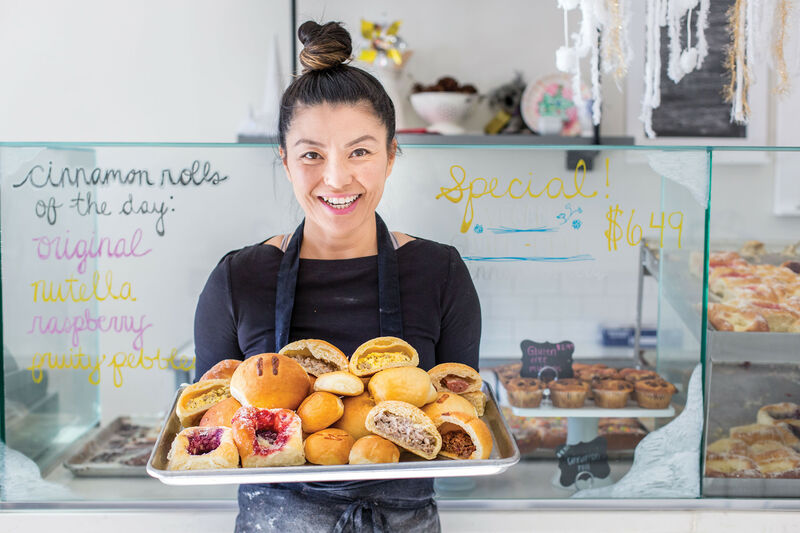 Remember how we told you back in our big May issue on the city's best breakfasts that Revival Market occasionally sold kolaches on the weekends? And remember how we warned you that fans line up around the block, quite literally, to get their hands on a half-dozen? Well, it's a been a while since the Heights shop sold any of the popular breakfast pastries, but the dry spell is ending this weekend. And it's not just kolaches up for sale, either. 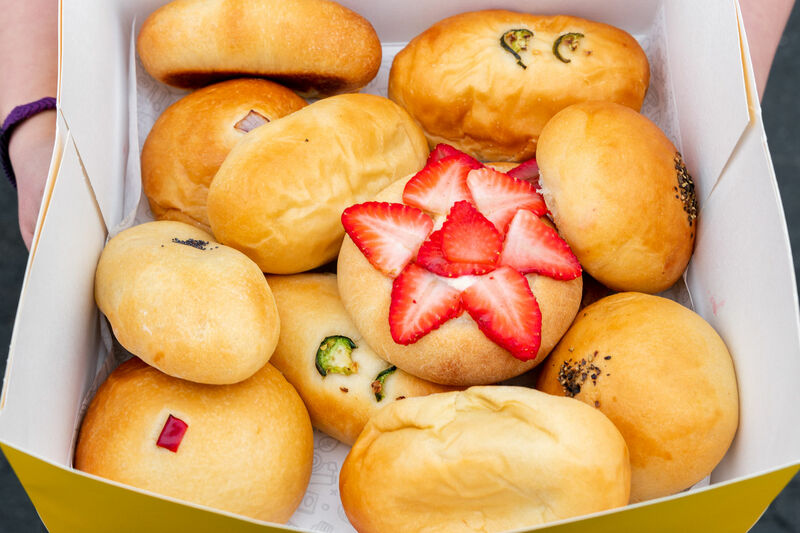 Two flavors of sweet kolaches will be on offer starting at 8 a.m. this Saturday, July 4: Texas peach and bourbon and a local red plum kolache with ginger, $2 for each. 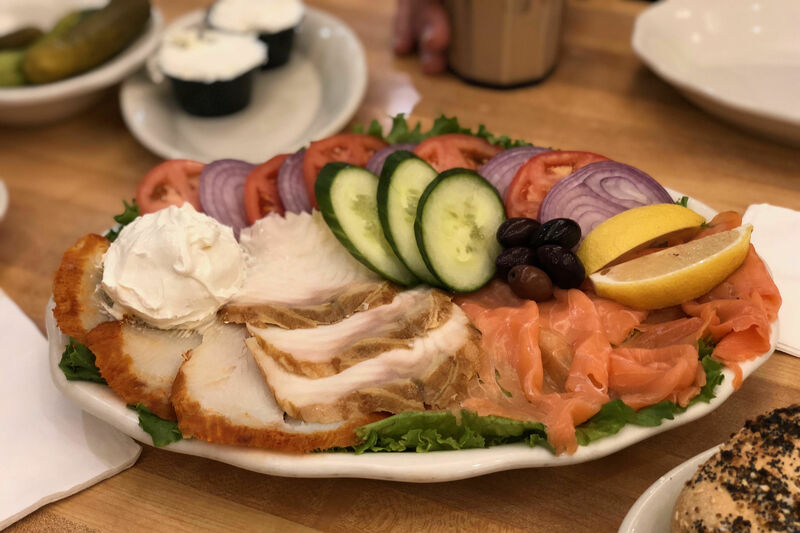 Additionally, there will be two varieties of savory klobasniky for $2.50 apiece: kielbasa and cheddar and one stuffed with smoked chicken sausage. Past kolache events have sold upwards of 1,500 in one morning, but that doesn't mean the breakfast pastries won't go fast, so I'd suggest getting to Revival as close to 8 a.m. as possible this Saturday.